If it’s blinking, get to a mechanic immediately, if not sooner. 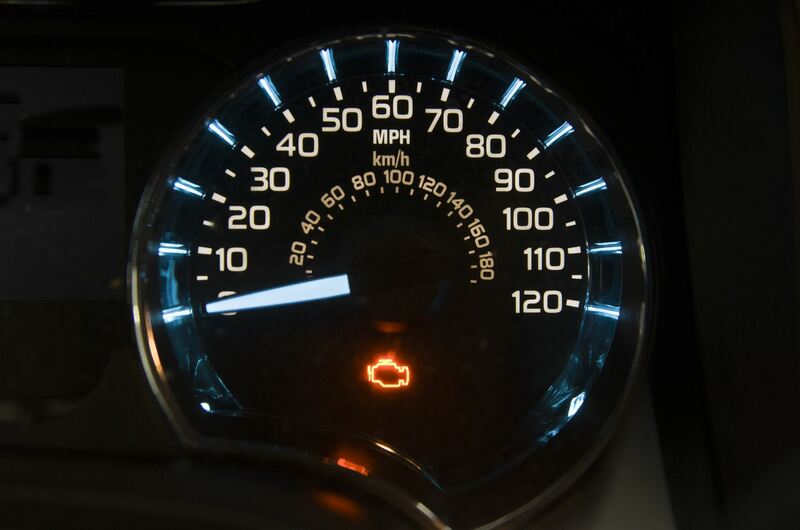 That blinking usually means a severe engine misfire, which lets unburned fuel into the exhaust system, overheating and damaging the catalytic converter, which for you, means high cost. If the light is steady, the problem is not an immediate emergency, but have your vehicle checked as soon as possible. In the meantime, there are things you can do. If you’re lucky, the problem is only a loose gas cap. Check it to make sure it’s on tight. Some, but not all, cars have indicators for this. You may also have to drive for a few days for the light to reset itself. Bottom line, have a trusted mechanic diagnose the problem and get it fixed before it becomes an expensive repair.